The road will be closed whilst emergency utility repairs take place. Look out for the diversion. 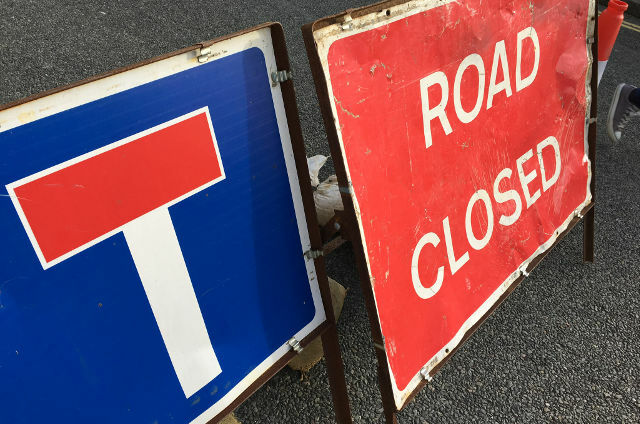 An emergency road closure in Ryde has resulted in a large diversion for drivers today. 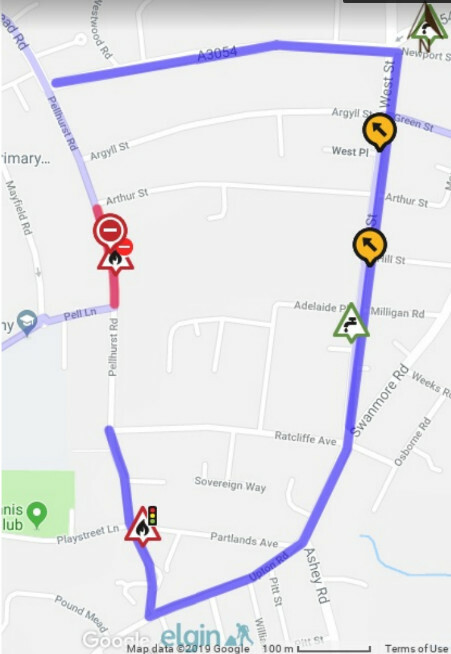 Pellhurst Road from its junction with Pell Lane to its junction with Arthur’s Street isa closed for a distance of 136 metres, for emergency repairs by the Southern Gas Network (SGN). The diversion will affect Queens Road, Swanmore Road, Upton Road and Pellhurst Road.